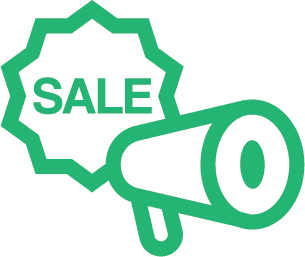 Up to 80% OFF April Sale! RM100 Cash Voucher for AMNIG Sportswear! 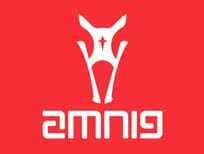 Amnig is the leading sports, performance, casual and lifestyle clothing and accessories. What they offer is a huge range of stylish yet functional wear inspired garments. These wears are made with passion and uncompromising quality.